To progress in a development career requires motivation. An underlying personal need and goal to push your self to improve and grow. 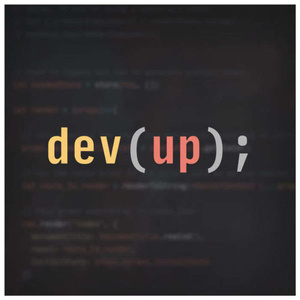 In this episode we talk with Nathan Dentzau (@nathandentzau), senior developer at Oomph Inc about being motivated. 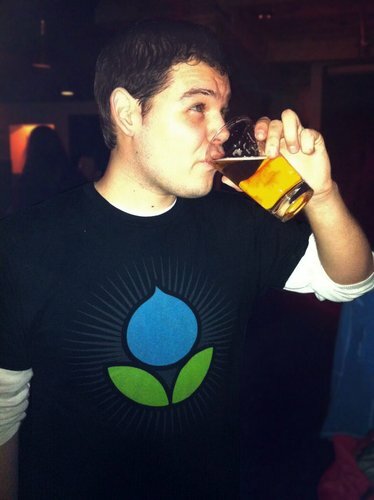 Nathan shares how he's motivated himself to grow in his career as a developer. We discuss where to find personal motivation and how to look to others for support. You have one career in development and its up to you to make it what you want. Beyond the code, self assess what drives you to improve and grow. Set goals to work towards, use those to inspire your career direction. When you are not growing in the way you want, ask Why.